I did an ATC for this challenge. Awww so cute The pink WA and hearts go perfectly with her little bow. 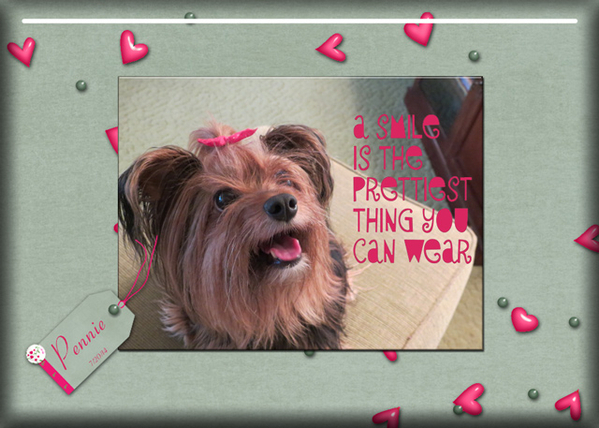 Pennie does have a great smile. 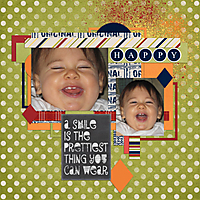 The placement of the journaling against the photo is fabulous with the heart scatter and tag with the beveled edge.